Cyclist enthusiasts who watched music videos on their $2,000 exercise bike may be surprised to learn that the music came for free, though not for them. 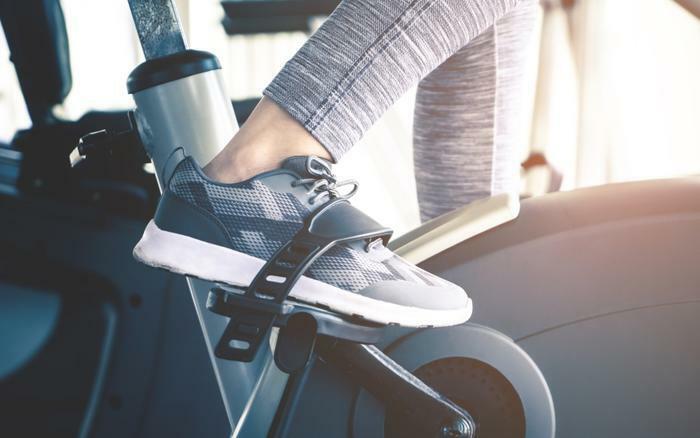 A group of music publishers are suing Peloton, the company that sells the luxury stationary bikes tailored for high-tech roadies. The bikes come with screens that stream work-out videos and play pop music. Though music is a popular aspect of the Peloton bikes, the music publishers say in a $150 million lawsuit that the company never obtained permission or paid a licensing fee before using thousands of popular songs. The publishers represent major artists such as Lady Gaga, Justin Timerbalek, Ariana Grande and Rihanna. "Music is a core part of the Peloton business model and is responsible for much of the brand's swift success," David Israelite, National Music Publishers Association's president and CEO, told CNBC. Peloton told CNBC that it has “great respect for songwriters and artists.” The company says it is still reviewing the lawsuit. Peloton is planning to go public this year and is rumored to be worth $4 billion.